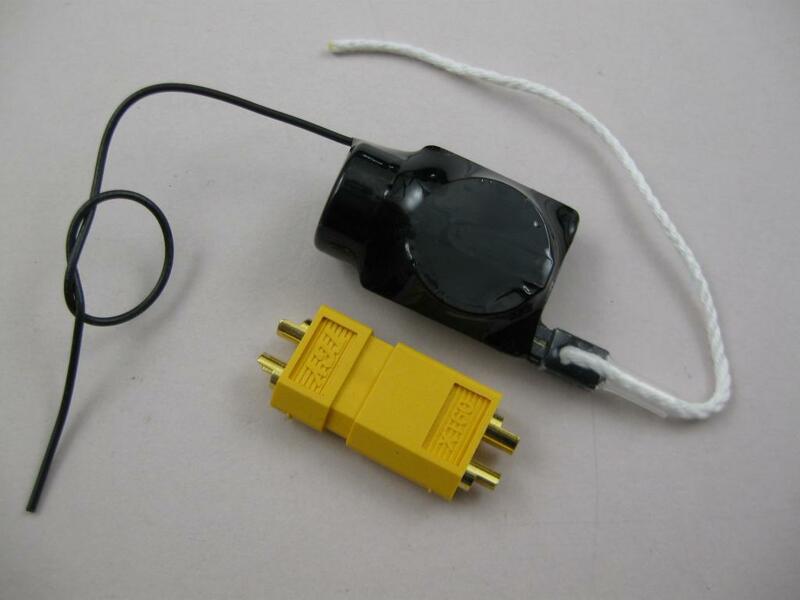 This is the mini version of the receiver to match the RC Lost Model Tracker and Fox-Hunt transmitters. It’s the lowest cost version but still just as sensitive. 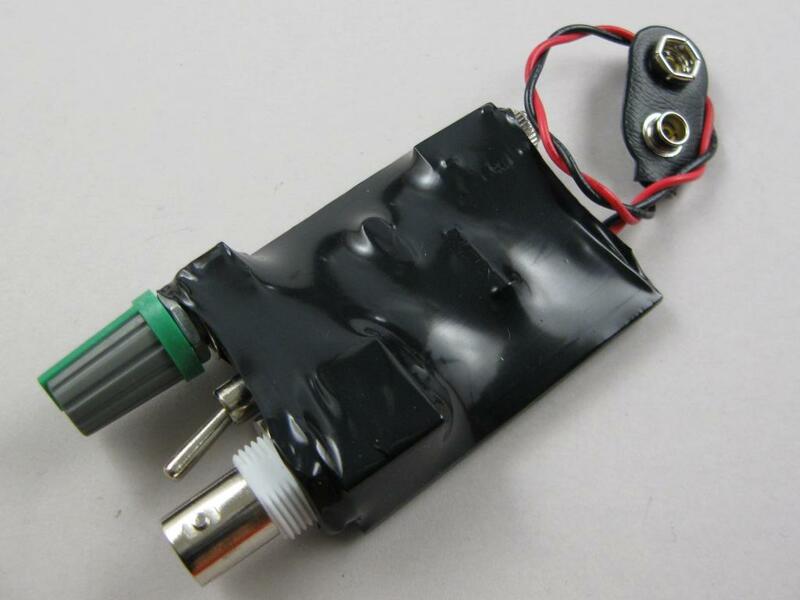 For the fully enclosed receiver with internal battery and auto-power-off: Click Here. For tracker receiver general support information: Click Here. To Do : You supply the 9V battery and headphones or earphones. 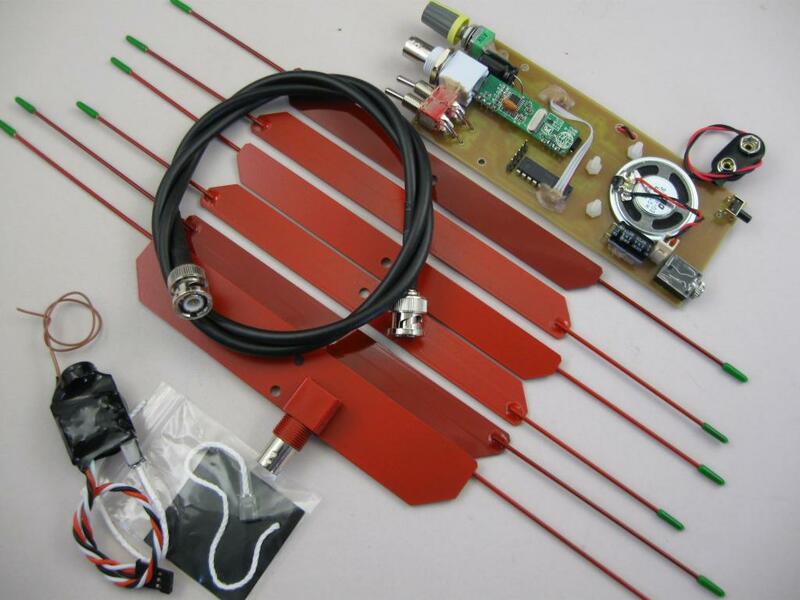 Works with our kit yagi antenna (Here) or other 433MHz or 70cm band antennas.